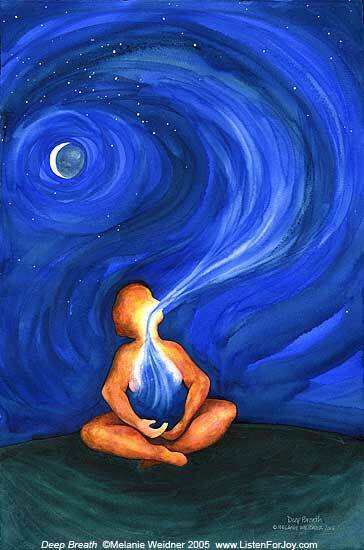 Breath work practices are common in many ancient traditions around the world. China, Tibet, India, and even South America each have their own unique history of using the breath for transformation of consciousness and health. Personally I practice and have benefitted greatly from Chinese Qi Gong exercises. These exercises use visualizations and intentional breathing to draw forth specific results related to health. If you are new to these concepts you can simply start by sitting erect in a chair and taking five minutes to breathe slowly and deeply. You will start to notice a shift in your consciousness as your mind slows down and your body begins to match this. After your time is up you can slowly begin to move and notice how the rest of your day changes. You will be less bothered by difficulties and you will be more able to navigate your day with grace. This is a good place to start and when you are ready to deepen your practice find a qualified teacher to guide you. ← Prescribing Food as Medicine?